Street racing is not only illegal, it is dangerous and often results in serious injuries and even death. High speed racing on our streets often pulls a big crowd. Sadly there are many accidents as well. It is most often younger drivers who participate in this so called ‘sport’. Drivers with lots of enthusiasm but not so much skill and experience. Younger drivers love the adrenaline rush they get from street racing. They don’t think about the consequences and sadly, many street races end in disaster. When driving at high speed it is very easy to lose control of your vehicle. Highly experienced professional racing drivers also lose control and have accidents, so what hope is there for your average teenager who has only recently learned to drive? Accidents at these speeds often end in fatalities. The risks are huge. According to St Louis car crash attorney, car accidents are the top killer of young people between the ages of 16 and 20. 49 people out of every 1000 who participate in street racing are injured. Often the injured parties are simply people watching, or passers-by. A street-racing driver could easily kill someone. Links have also been found between speed racing and other crimes. Participants under a curfew will often violate the curfew as races are usually held in the evening. Car theft is common as well as the theft of specific parts that can enhance their vehicles. Many street racers drive under the influence of alcohol or drugs and there is often violence associated with racing. Many street racing vehicles are not insured and may have illegal modifications. Street racing is on the rise. If you want to participate or perhaps have children that have become involved, why not learn to be a real, legal drag racer? Legal drag racing has all the excitement of street racing, but it’s safer for the driver and the on looking crowd. Find a local drag strip and get involved. Become properly trained. What should you do if you’ve been involved in an accident while street racing? If you are the injured party then an attorney can benefit your case greatly. You may have large medical bills to pay, and you may be unable to work. Your health could be affected long term and you could be suffering from some major mental health problems after a crash too. You need to take all this into consideration when you’re looking to pursue a claim for compensation. An experienced attorney can help ensure all of your legal rights are protected. Don’t be pressured into street racing. Not only is it illegal, it’s incredibly dangerous. There are plenty of ways to enjoy motor racing without having to resort to this activity that could end up in a disaster. 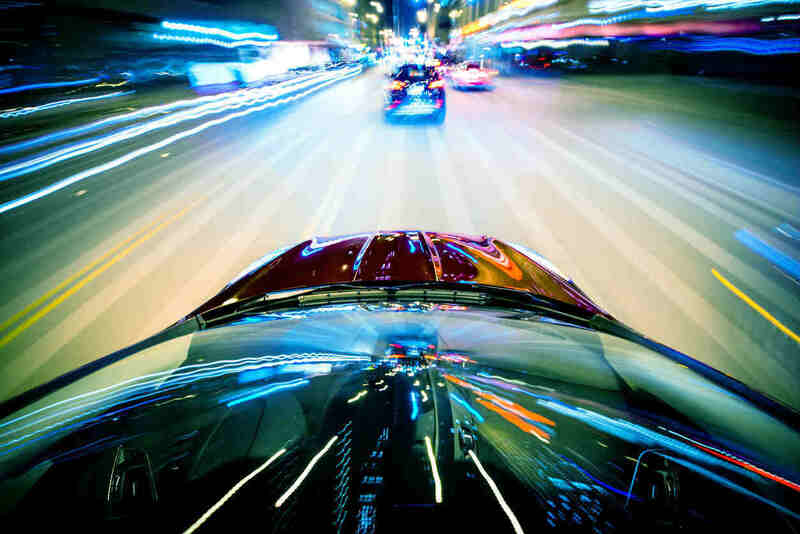 If you have been involved in a St. Louis street racing accident, get in touch with an experienced car accident attorney at The Hoffmann Law Firm, L.L.C. Call (314) 361-4242 today for a free case evaluation.